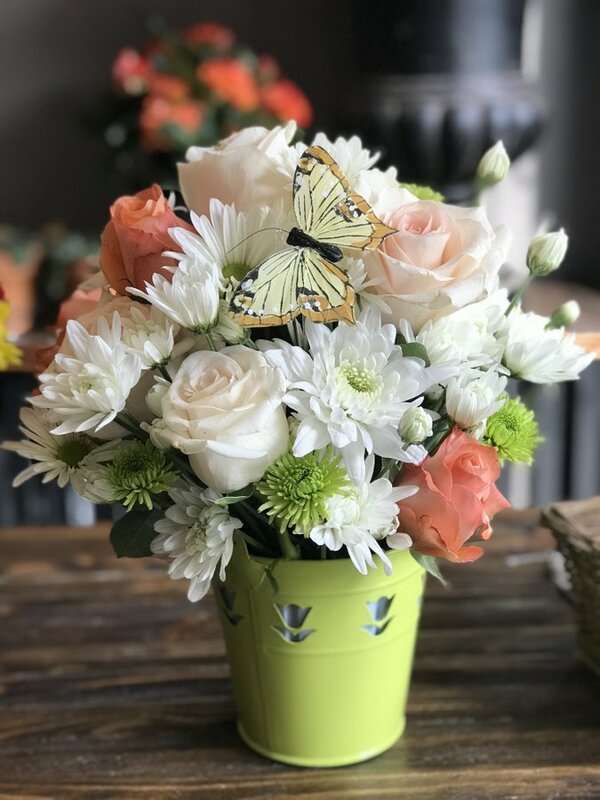 New Baby Flowers and Gifts Des Moines A selection of flowers that celebrate the promise of youth. 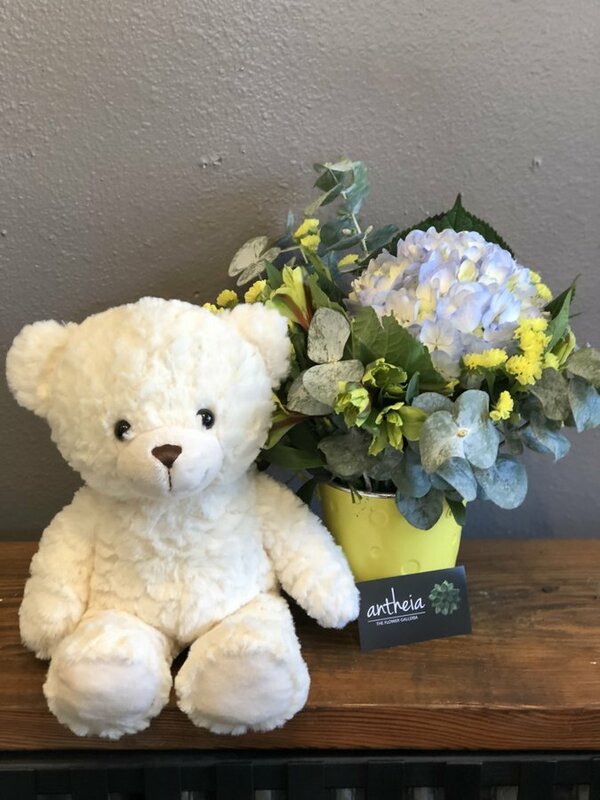 Welcome, someone special into the world with new baby flowers and gifts from our wide selection of flora and occasion add-ons. 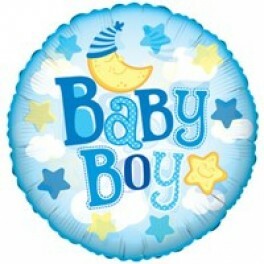 Celebrate the birth of a newborn baby with friends or family. 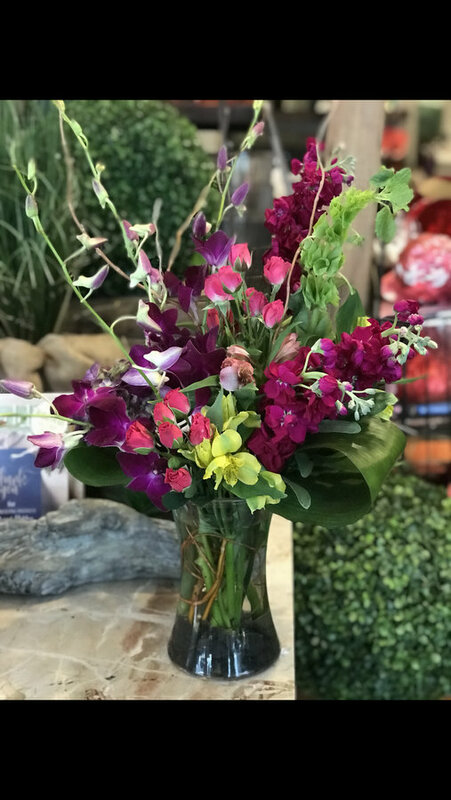 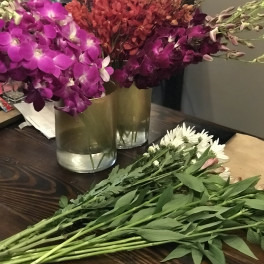 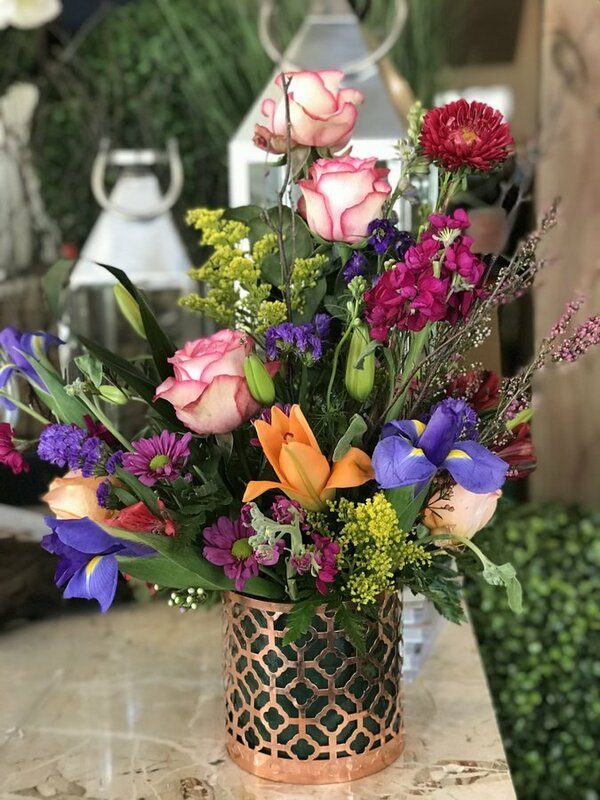 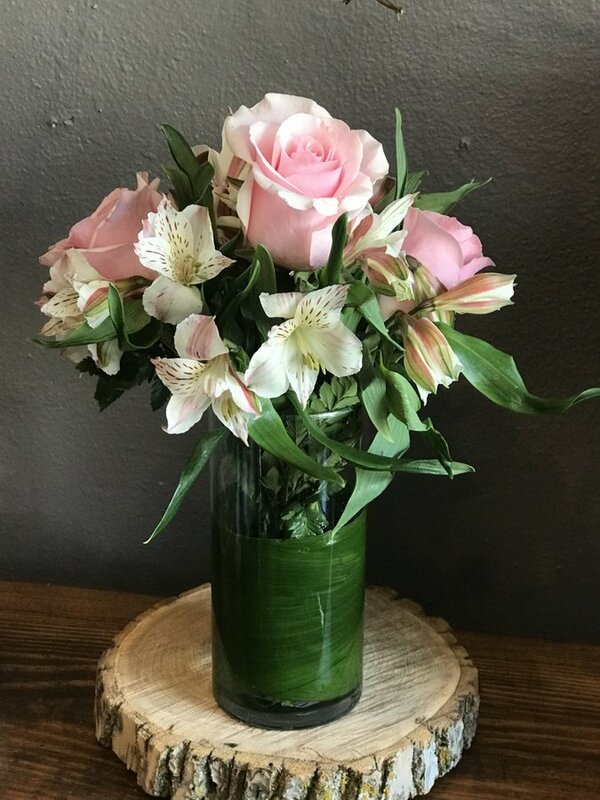 Order and have your flowers delivered from our website or call us at 515-868-1788 or email antheia@theflowergalleria.com or just come see us at 1001 Main Street Des Moines IA 50309code. 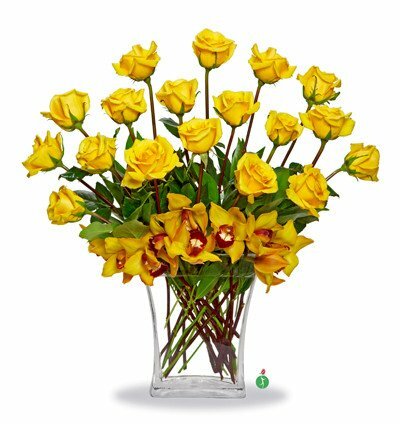 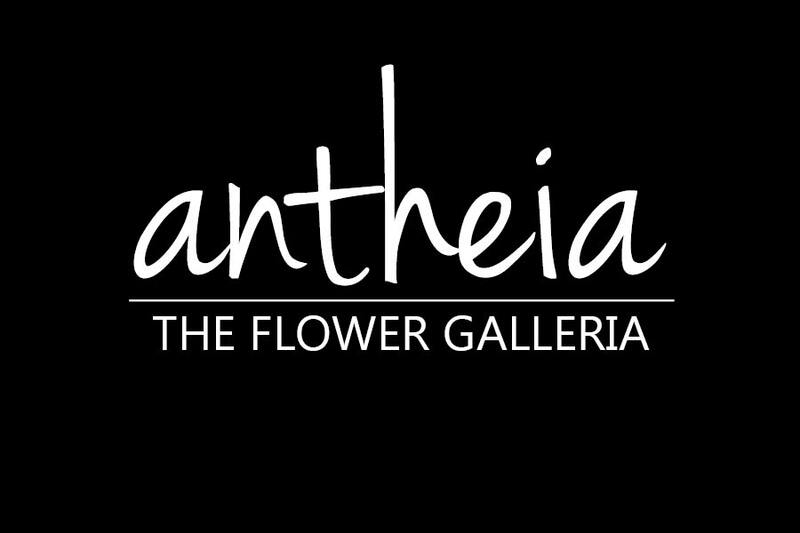 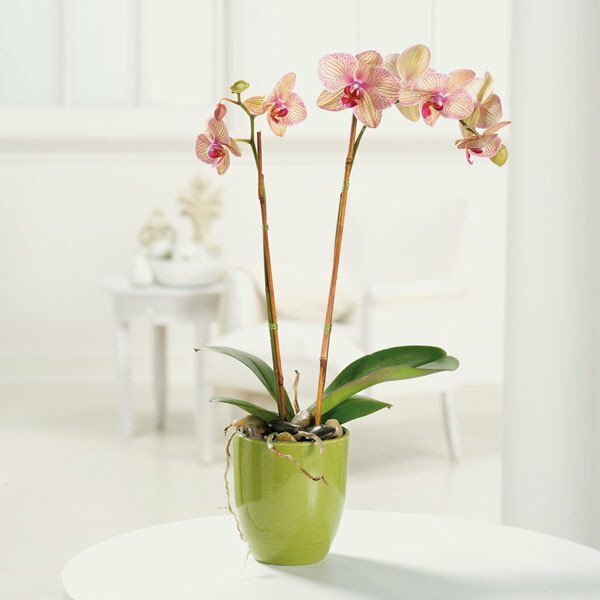 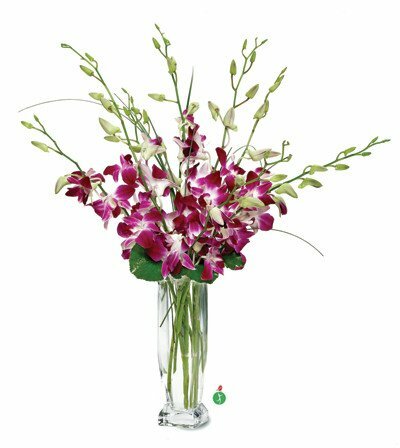 Antheia | The Flower Galleria are the trusted flower arrangement Des Moines specialists. 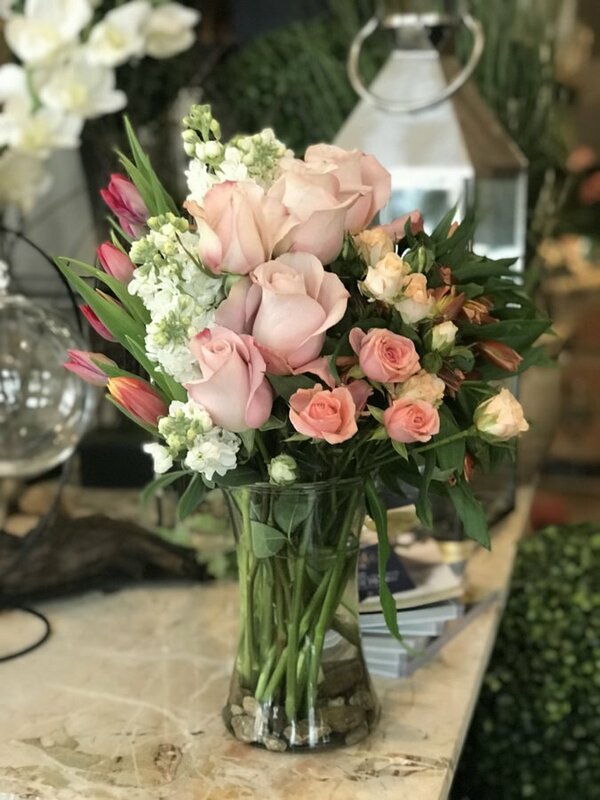 We’ll help you make every occasion extra special.